“Think of this partitioning as additional “protective walls” between applications and user privilege levels to create an obstacle for bad actors.” Krzanich elaborated. 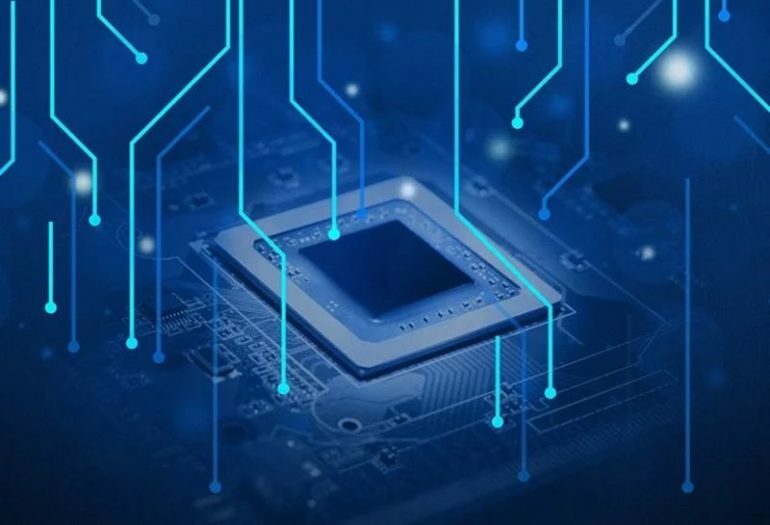 So far, Intel is saying that its next-generation Cascade Lake Xeon CPUs will be the first set of processors to received this new partitioning, along with the next batch of its 8th-generation Coffee-Lake CPUs. Both SKUs are expected to ship out sometime during the second half of 2018. The Spectre and Meltdown vulnerabilities have been a thorn in Intel’s side since their discovery was made by a programmer at Google. 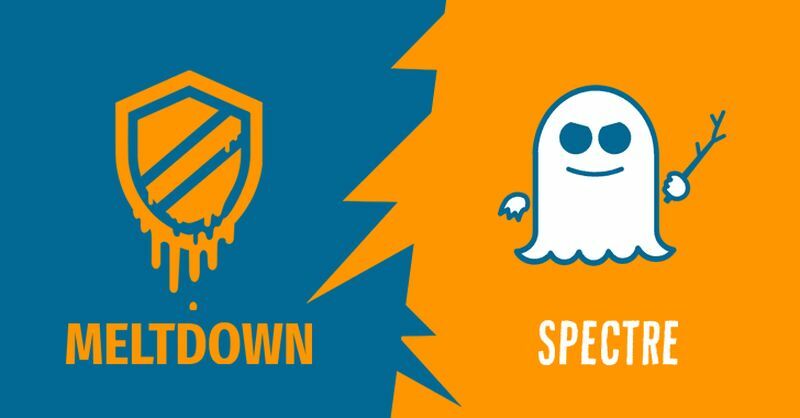 While it is arguable that Meltdown is the bigger threat of the two, Intel’s decision to address address Spectre could boil down to the fact that the vulnerability has a wider reach than Meltdown (so far, Meltdown seems to only affect x86 processors).